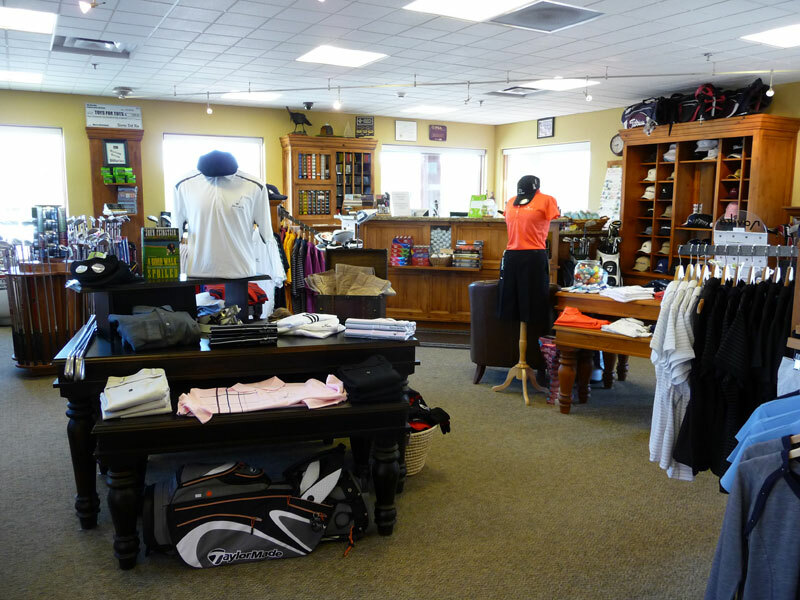 Sierra del Rio’s Pro Shop offers the finest in golf equipment, fashions, and other sports items for men, women, and children and golfers of all skill levels. Golf balls, specialty items and more are available. The shop is located inside the Clubhouse at Sierra del Rio.